We can compound medication in order to meet the unique needs of your children. Not only are we able to tailor-make the meds to help your kids improve their health, but we can also improve the flavor and even make them easier to swallow. It can be a challenge to get children to take their medicine. Some kids may hate to take liquid meds because they do not like the taste. Other children may have a hard time swallowing pills, and then there are children who are terrified of shots. As you can see, trying to get your little ones to take their medication can present some challenges for you as a parent. Another challenge to consider when giving medication to your children is the fact that a lot of meds out there are not meant for kids. 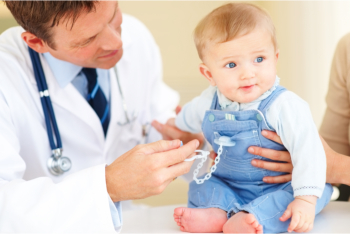 Never give your child medication that has not been approved for use for children and infants. These kinds of medications are usually too strong for kids, so that is something to be aware of. We can compound medication in order to meet the unique needs of your children. Not only are we able to tailor-make the meds to help your kids improve their health, but we can also improve the flavor and even make them easier to swallow. Here are some of the things we can do for your children’s medication. Give Camby Low Cost Pharmacy a call now at 317-548-8015 to get personalized compounding solutions for your children today.